For some reason, Saturday 27th January 2018 is set to be a big day for free food, and we’re giving you the 411 on where to find it. Due to a happy coincidence, two food freebie days have miraculously aligned to create the ultimate cheat day. 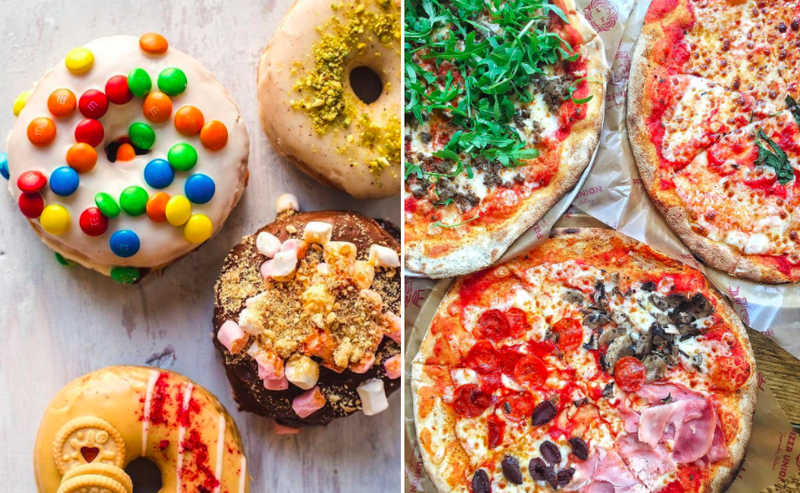 Both pizza and doughnuts are being handed out to lucky Londoners this Saturday – Here’s how to get your hands on them without paying a penny. If you head down to Notting Hill this Saturday, you’ll be able to take advantage of two hours of free doughnuts to mark the opening of Aussie bakery Doughnut Time‘s third venue. At precisely 12pm they’ll be throwing open their brand-spanking-new teal coloured doors to feed all you hungry Londoners for free (until the promo ends at 2pm). And there’s good news for vegans, because their calorific menu includes four rather unbelievable vegan options. Go get one! You’ll find Doughnut Time’s new Notting Hill branch at 15 Blenheim Crescent, W11 2EE. 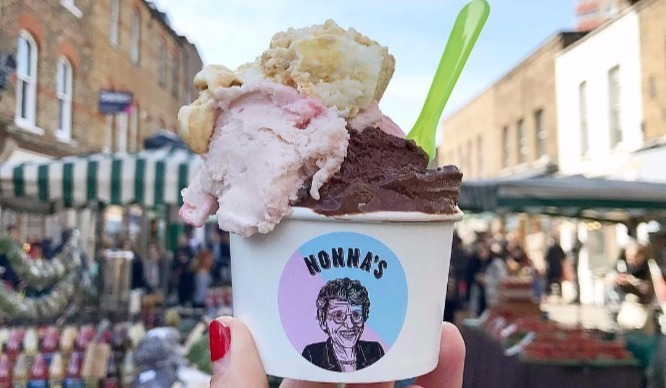 Once you’ve indulged in a complimentary doughnut, you’ll have plenty of time to head to Dalston, home to a new branch of Pizza Union. 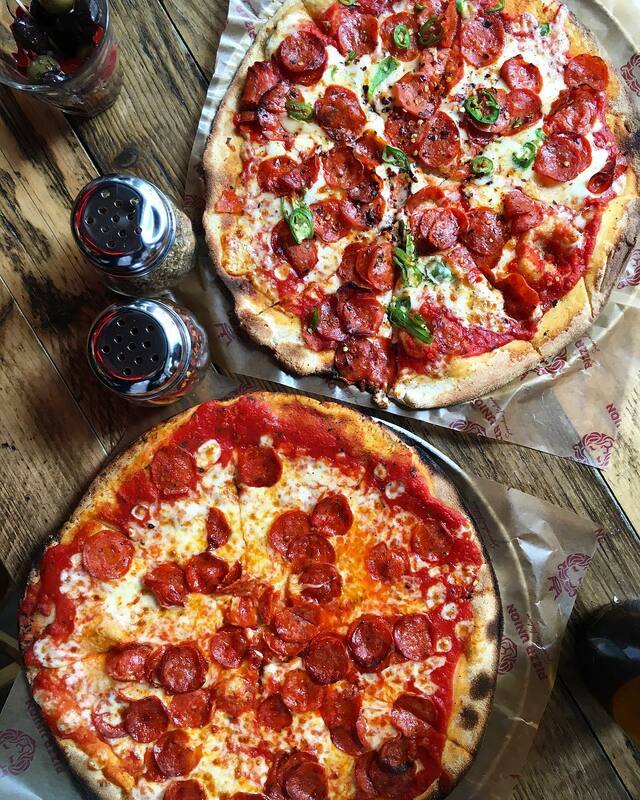 The first 100 people who walk through the doors of Pizza Union Dalston (after 6pm) will be offered any pizza on the menu free of charge. Oh, and if you’re one of the first 50 to arrive you’ll get a sweet dolce pizza ring to share, in addition to your pizza. Absolutely no dough required! 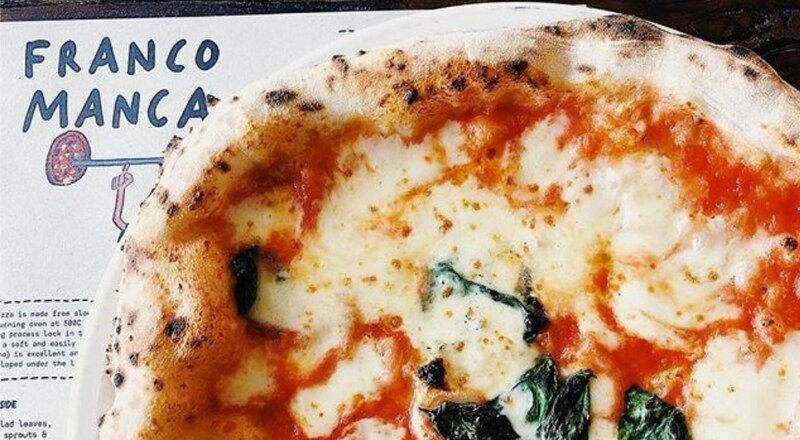 You’ll find Pizza Union Dalston at 14 Kingsland High Street, E8 2JP. So it’s doughnuts for lunch in west London, pizza for dinner in east London. Can’t ask for a better Saturday than that, eh? 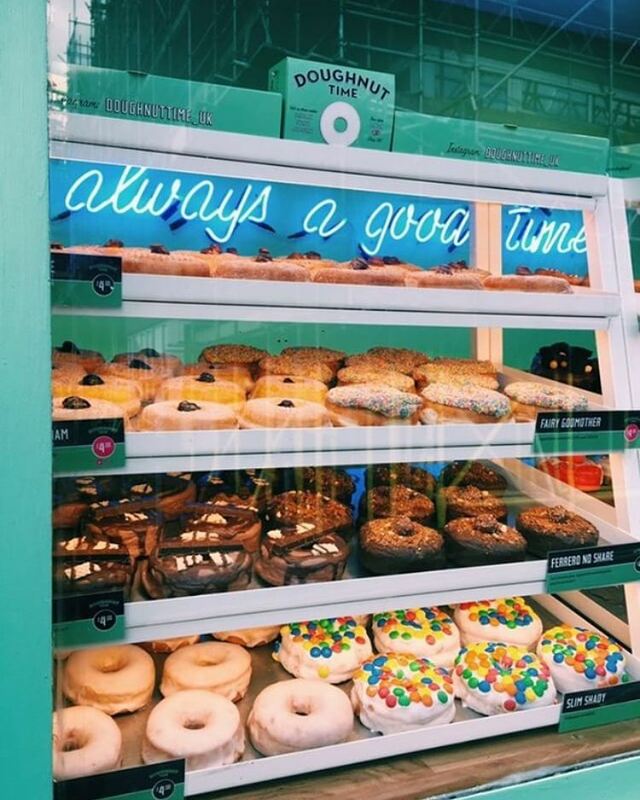 Featured Image: Instagram @doughnuttime_uk and @ks_ate_here.